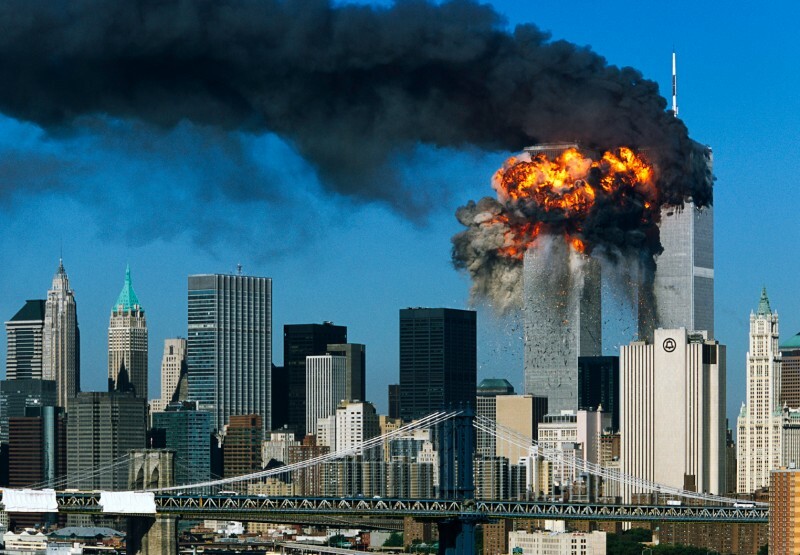 “9/11 conspiracy theories are conspiracy theories that disagree with the widely accepted account that the September 11 attacks were perpetrated solely by al-Qaeda, without any detailed advanced knowledge on the part of any government agency. Proponents of these conspiracy theories claim there are inconsistencies in the official conclusions, or evidence which was overlooked. In a 2008 global poll of 16,063 people in 17 countries, majorities in only nine countries believe al Qaeda was behind the attacks. 46% of those surveyed believed al-Qaeda was responsible for the attacks, 15% believed the U.S. government was responsible, 7% believed Israel was and another 7% believed some other perpetrator, other than al Qaeda, was responsible. The poll found that respondents in the Middle East were especially likely to name a perpetrator other than al-Qaeda.